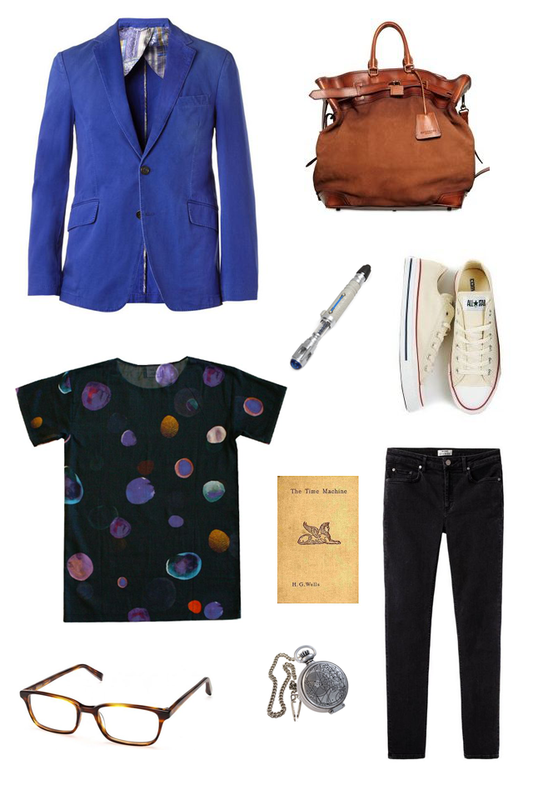 Why yes, I did just spend a half hour making a Doctor Who outfit when I should be working. The Tenth Doctor mind you, I couldn't settle for anything else. I just finished series four and I'm having trouble transitioning from David Tennant to Matt Smith. I suppose it's that lanky Jarvis quality that I'm having difficulty letting go of.